Gamma Scientific has produced LED, display and light measurement test solutions for production and R&D environments since 1961. 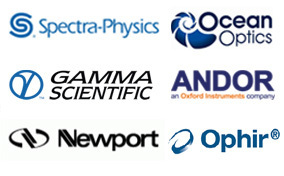 With over 50 years of innovation in optics, photonics and optoelectronics metrology, Gamma Scientific instruments are trusted by leading global organizations that require high-speed, precision measurements and custom configurations for the most challenging environments. Gamma Scientific based in San Diego, California, Gamma Scientific manufactures laboratory grade spectroradiometers, spectrometers, integrating spheres, colorimeters and light sources. Gamma Scientific also operates an ISO 17025 compliant, NVLAP accredited laboratory that performs ENERGY STAR® lighting certification and LM-79 testing. 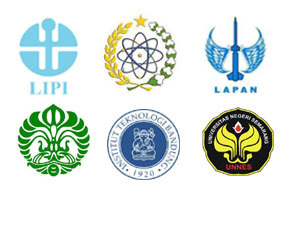 For further information about Gamma Scientific products please go to Gamma Scientific website.